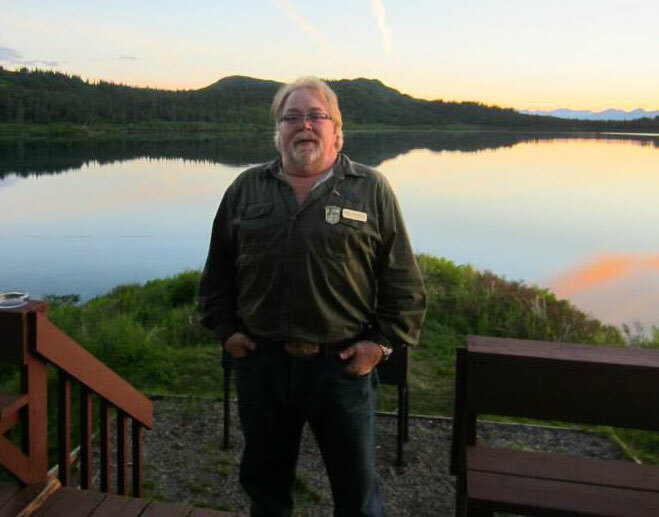 Welcome to the 2014 Season at Tikchik Narrows Lodge, from Chef Matt (Chewie), and the Culinary Team. We are looking forward to your visit and a bright and sunny season with plenty of hard strikes, bent rods, and tall stories of a day of fishing the world class waters of the Lodge. We are very excited about bringing you some new fresh ideas for all the menus. The green house, (with pilot Tim Enbring at the helm with his green thumb), will be in full swing to help us maintain the freshest ingredients possible to serve the best quality meals that we can. Chef John Is back with his always new and inventive desserts and fresh breads. 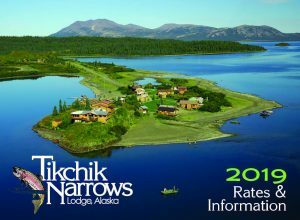 We are gearing up for a epic season of fishing and food At Tikchik Narrows Lodge! Get your sauté pan nice and sizzlin’ hot. Add salmon and toss in pan until sides start cooking. Add garlic. Sauté for 30 seconds. Add mushrooms, tomatoes, and hit with the white wine flame of alcohol. Add parsley, onion, and adjust seasoning. Serve over rice pilaf or your favorite pasta. Bon appetite.